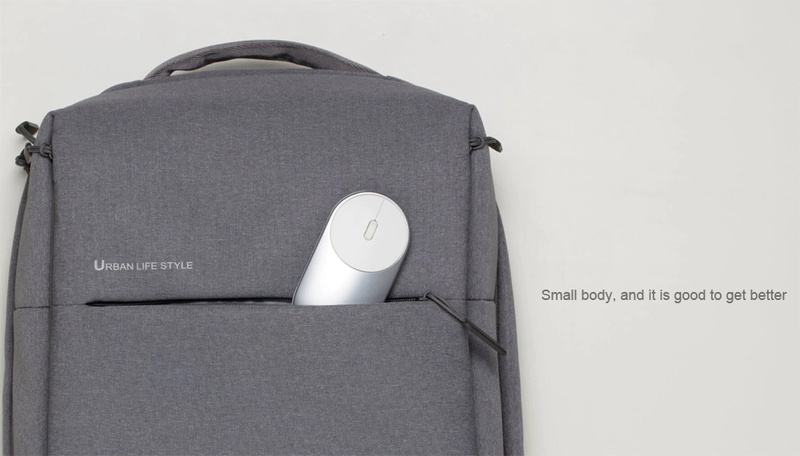 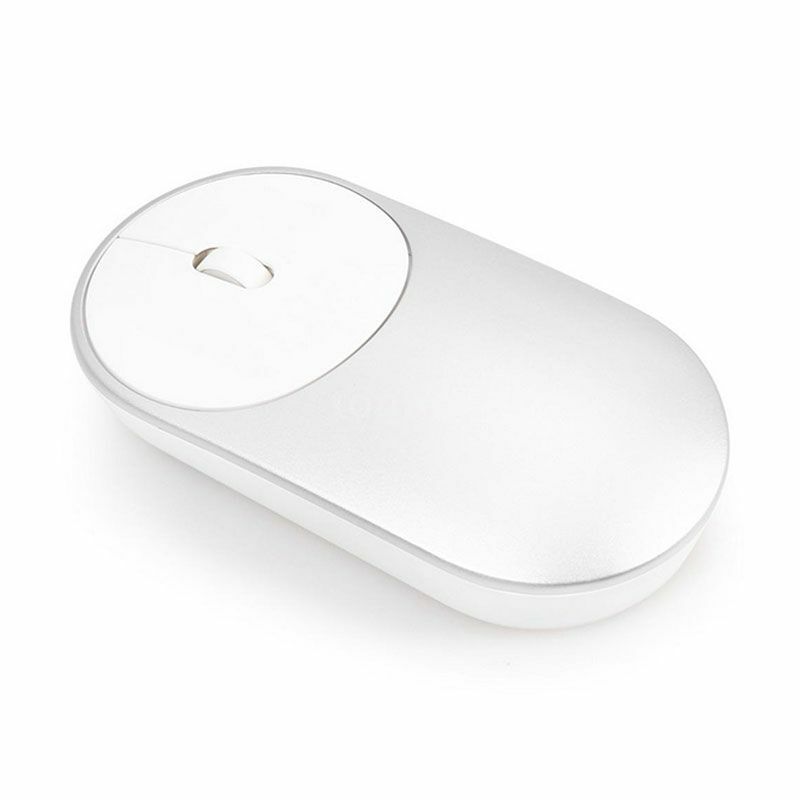 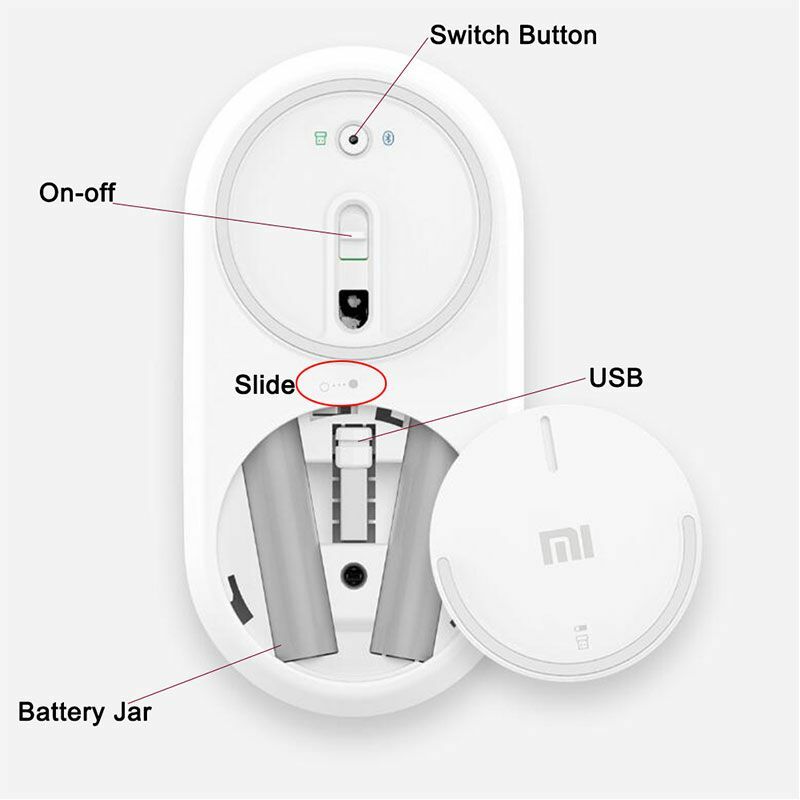 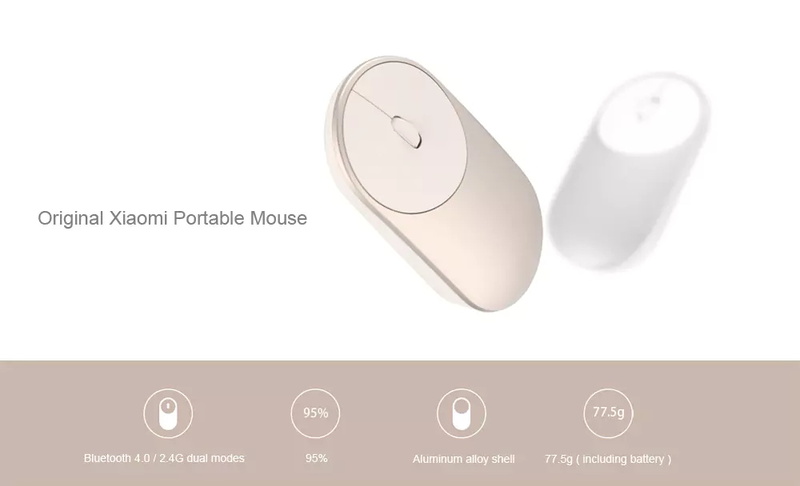 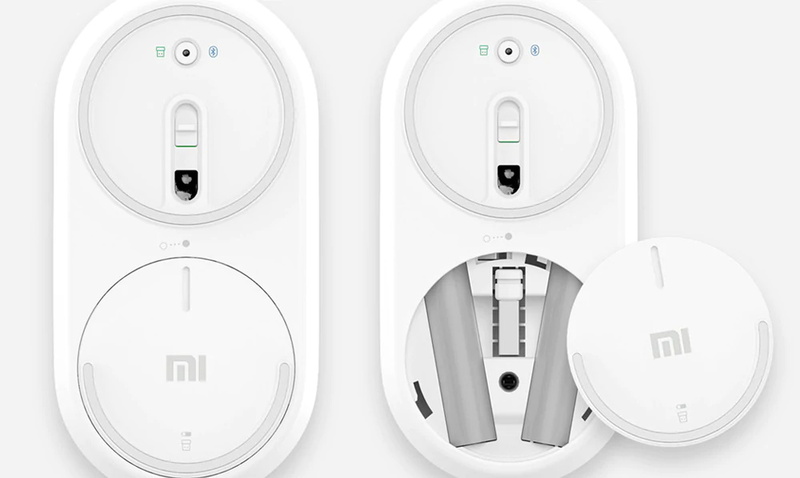 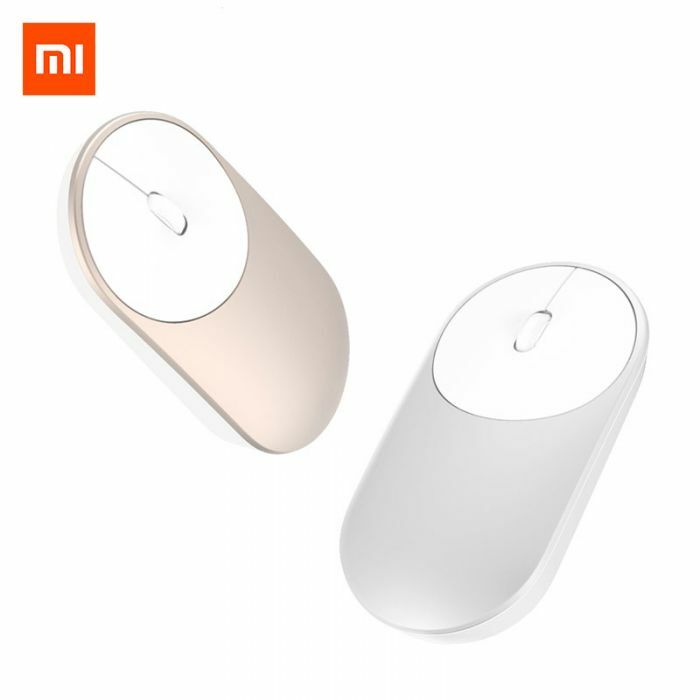 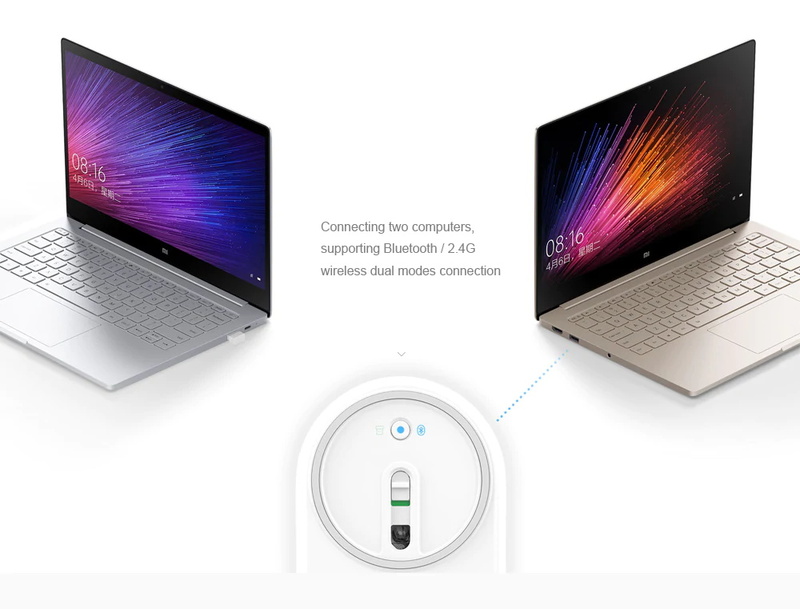 Xiaomi portable mouse adopts dual reliable wireless transmission technology --2.4G and BT 4.0 so that you can connect 2 computers. 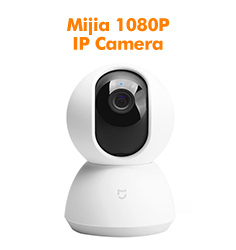 High precision laser optical sensor with DPI up to 1200 for smooth and accurate tracking on almost any surface. 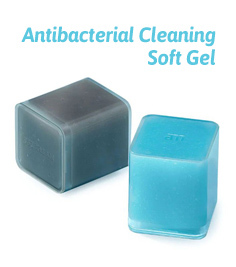 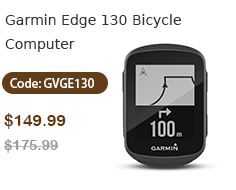 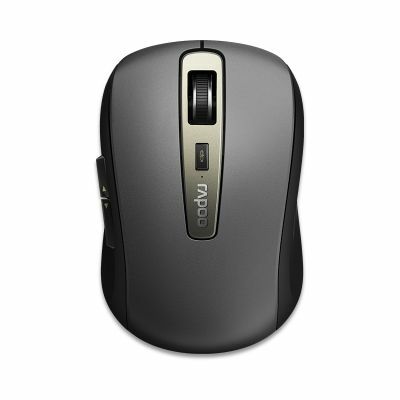 Compact size and perfect for office or home users. 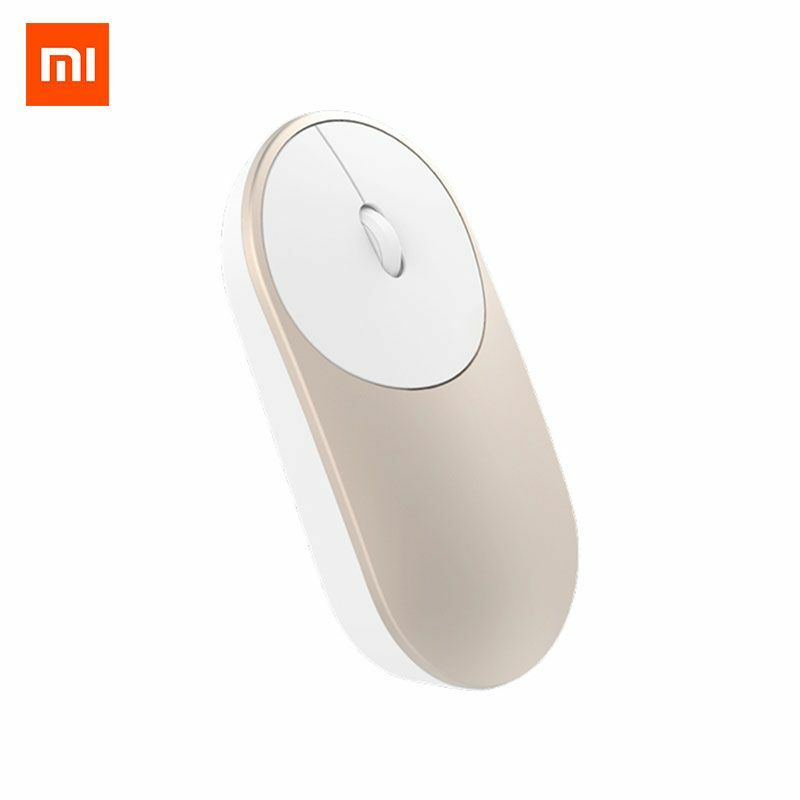 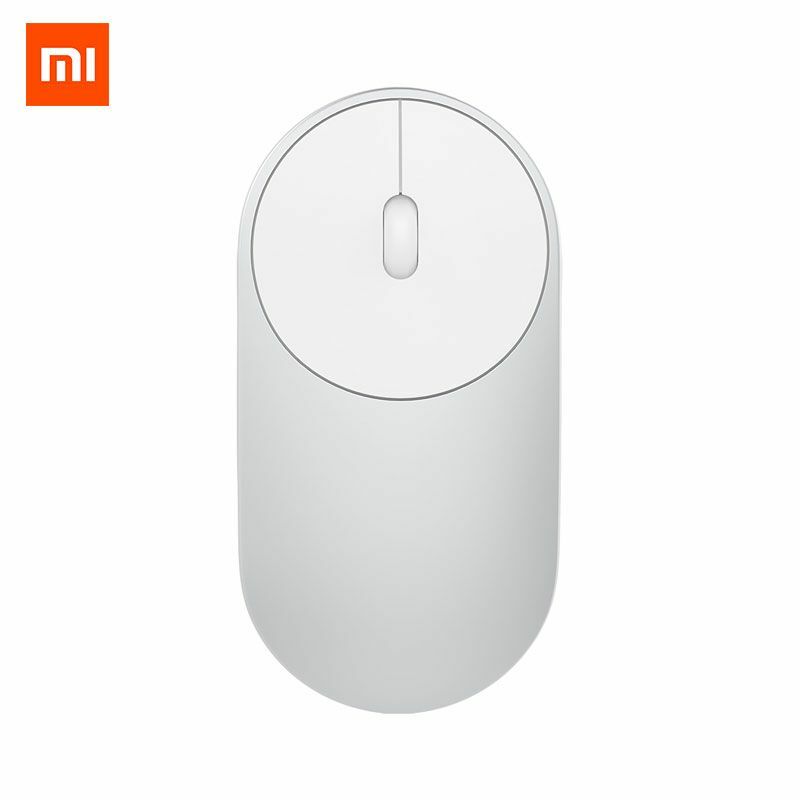 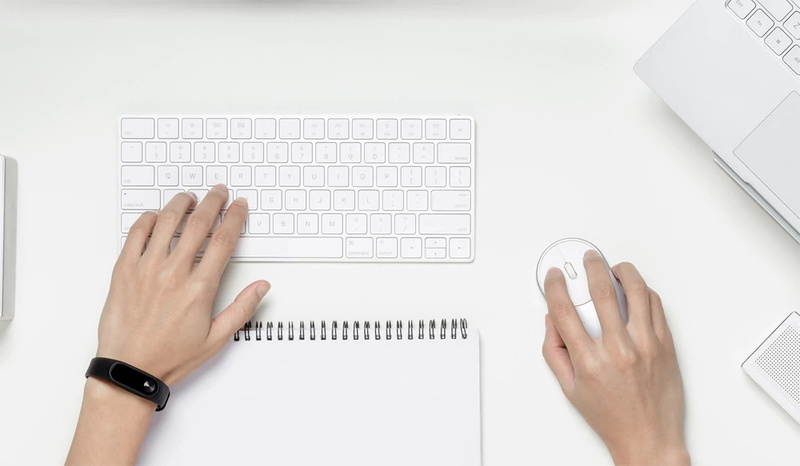 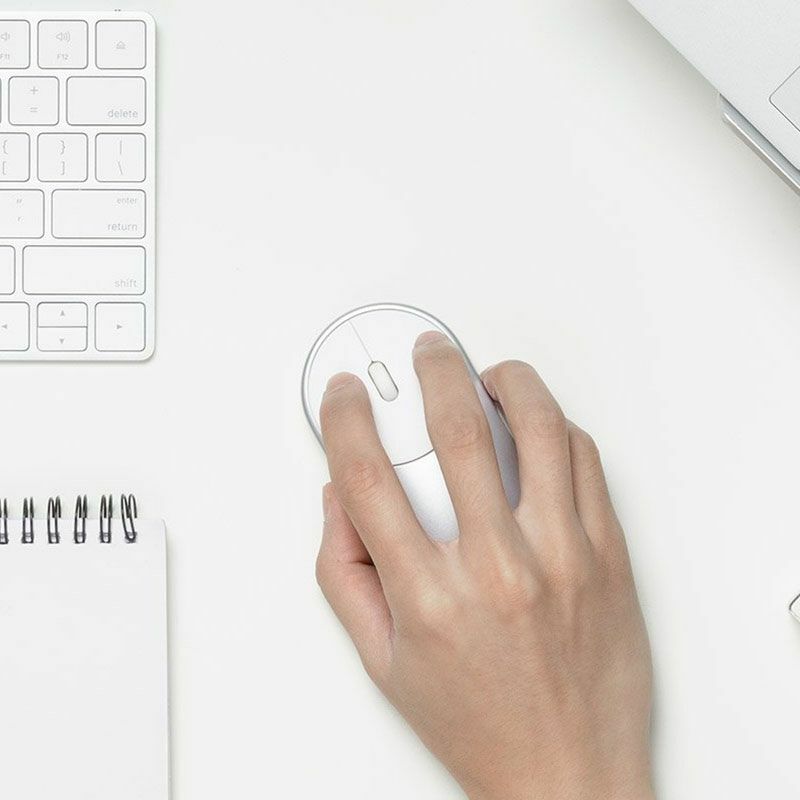 ● Ultra slim, compact, and lightweight design makes the Xiaomi wireless mouse easy to carry around. 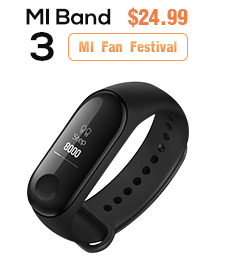 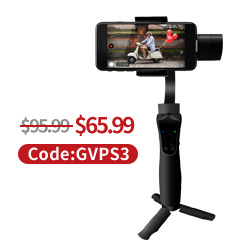 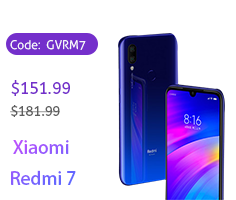 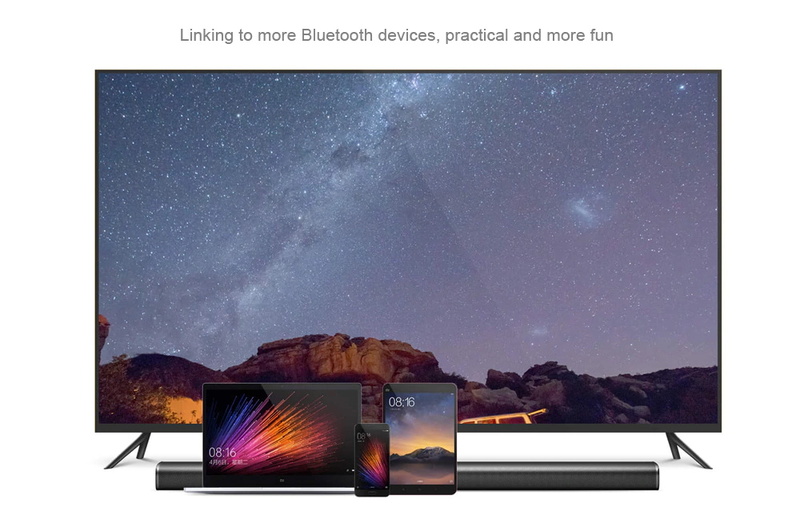 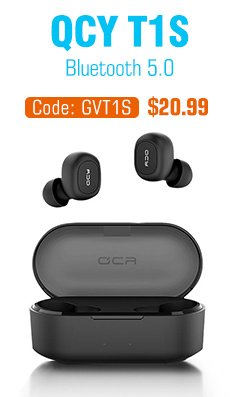 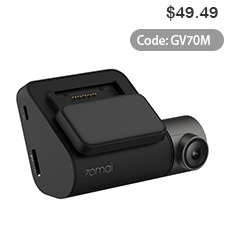 ● Supporting Bluetooth 4.0 / 2.4G dual modes connectivity. 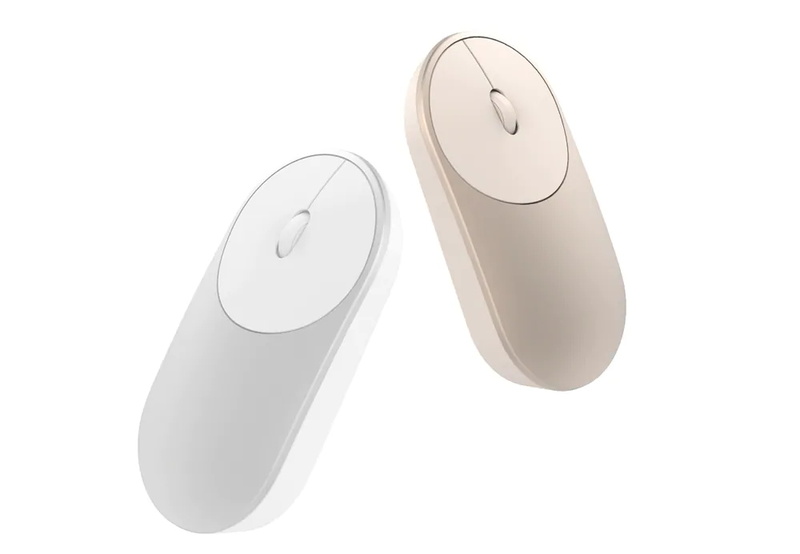 Just press the mouse button at the bottom of the model can be switch freely between the two computers. 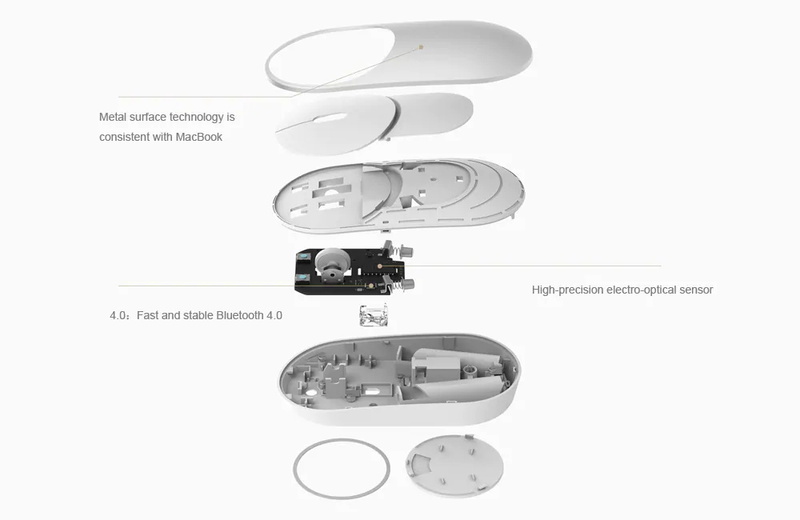 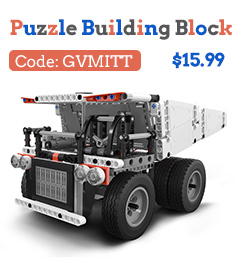 ● It is powered by 2 AAA batteries ( included ). 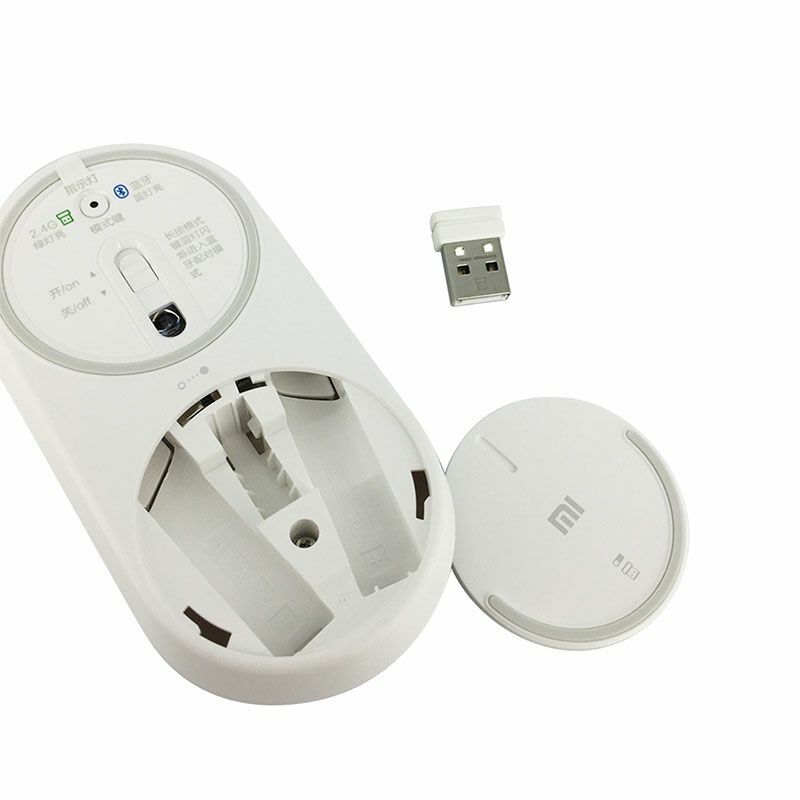 ● Suitable for Andriod TV Box, for Android TV, for Google TV Box, for HTPC, for IPTV, for Pad,for PC,for PC360. 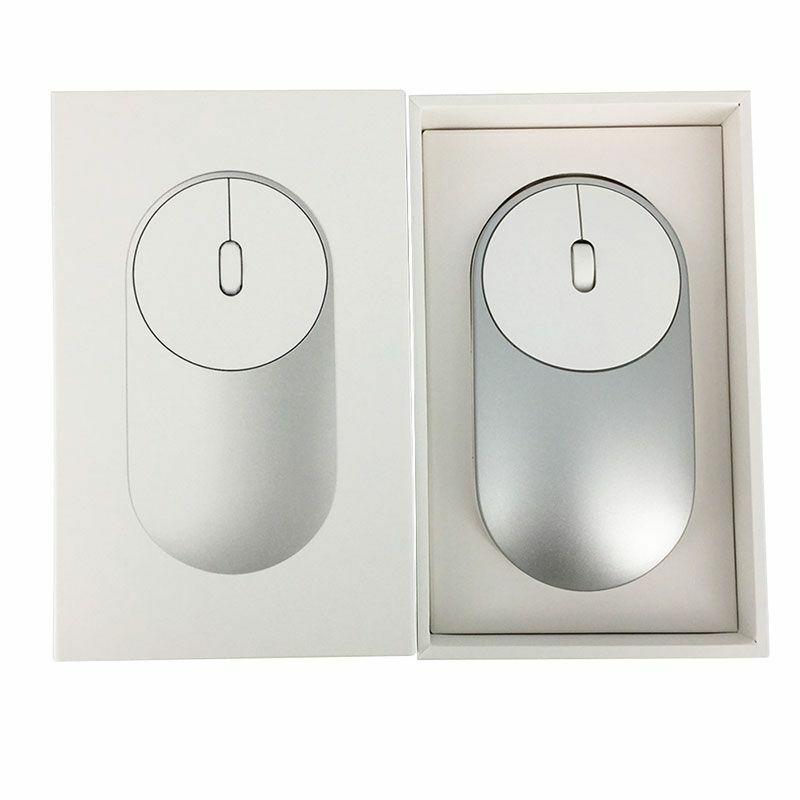 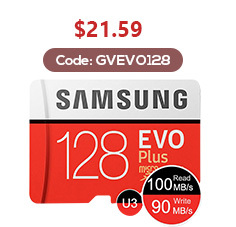 ● Compatible with Windows 7 / 8 / 10, but Windows 7 system is not fully compatible with Bluetooth. 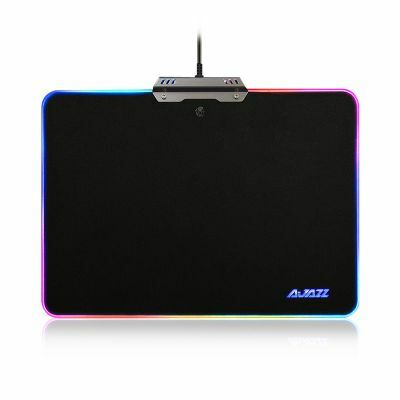 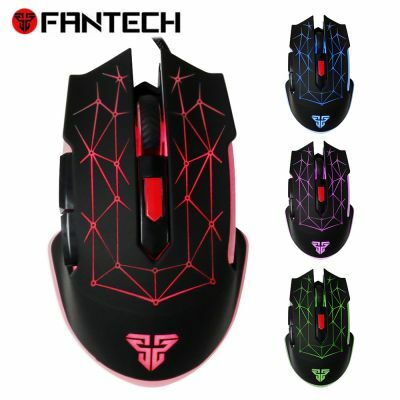 ● Using anodized aluminum alloy shell, anti scratch and anti crash. 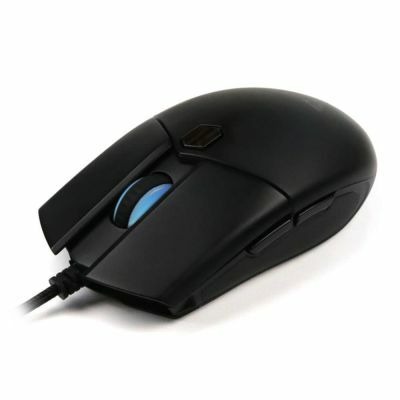 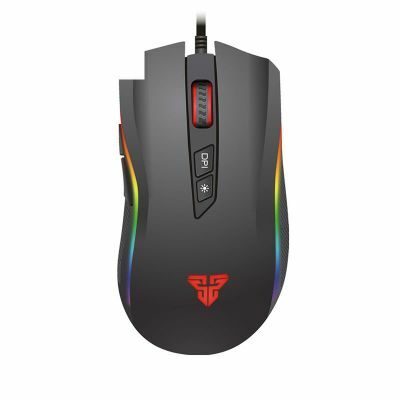 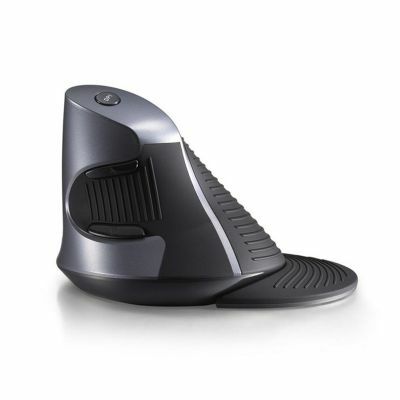 ● Built-in a 1200DPI high-precision optical sensor, the mouse can satisfy the office and game demand.